August 2016 - Super Inky! There She Blows! 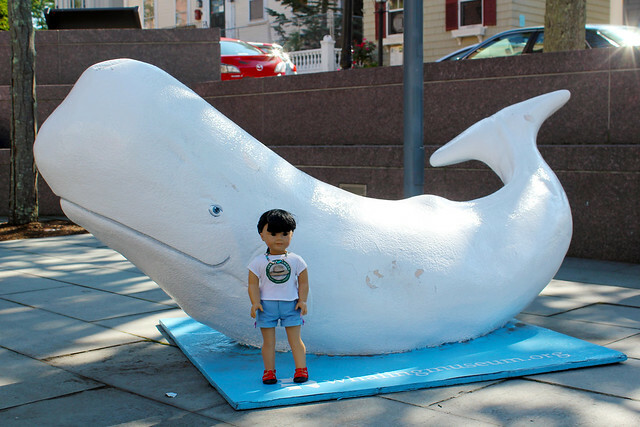 A Visit to New Bedford Whaling National Historical Park!